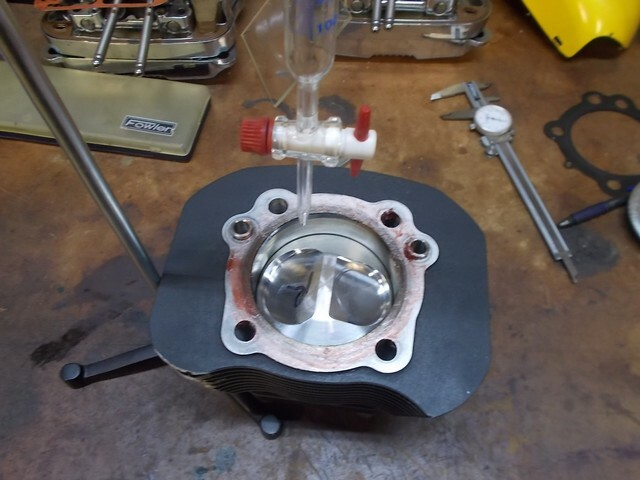 Notice we only ran it to 6200 RPM ! I hear ya SHaNe. Damn near changed my mind after my post too but it was getting late in the day and I wanted to get up by 230am and had crap to do to get ready for a very long week in the big truck with the anhydrous season kicking into overdrive. I think that 88hp is going to be really close there GB. I should pull a little stronger in the low and middle than the mule tho. 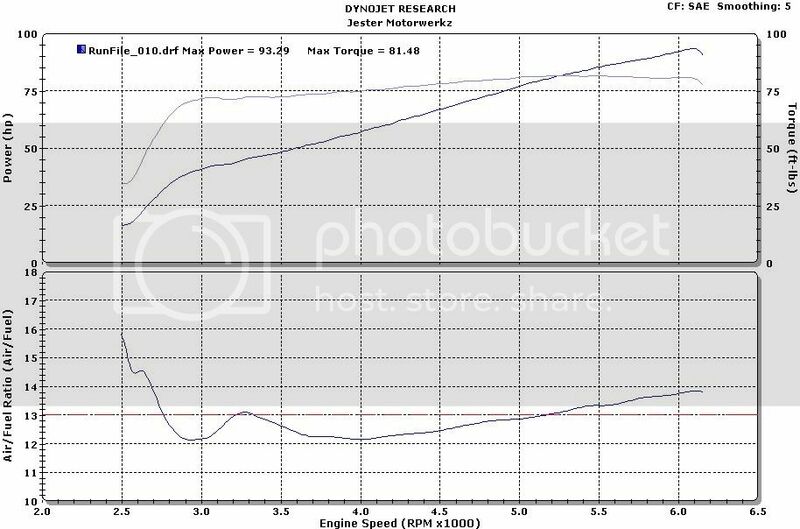 I should have a 42 by the time I dyno too tho I don't think jetted right the cv will hold me back much up to around 90.